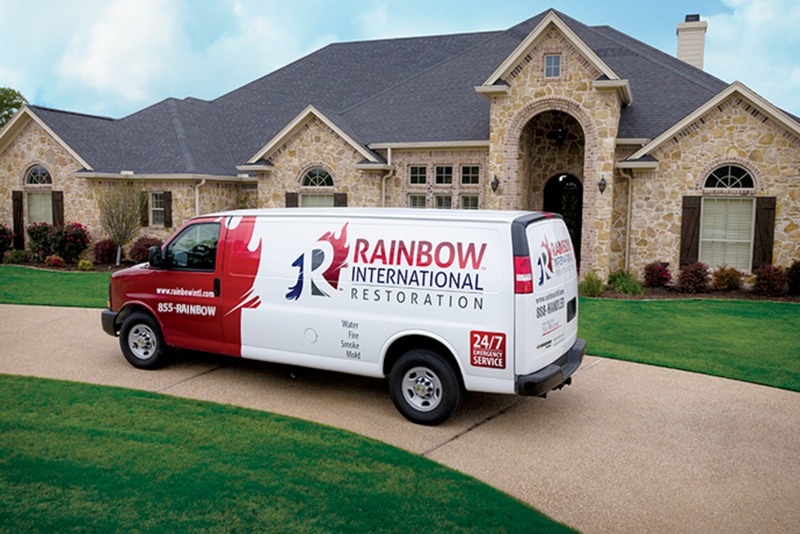 Rainbow International of Northern Virginia, a growing residential and commercial restoration company. We are seeking applicants for the position of Account Receivable and Administrative Assistant. 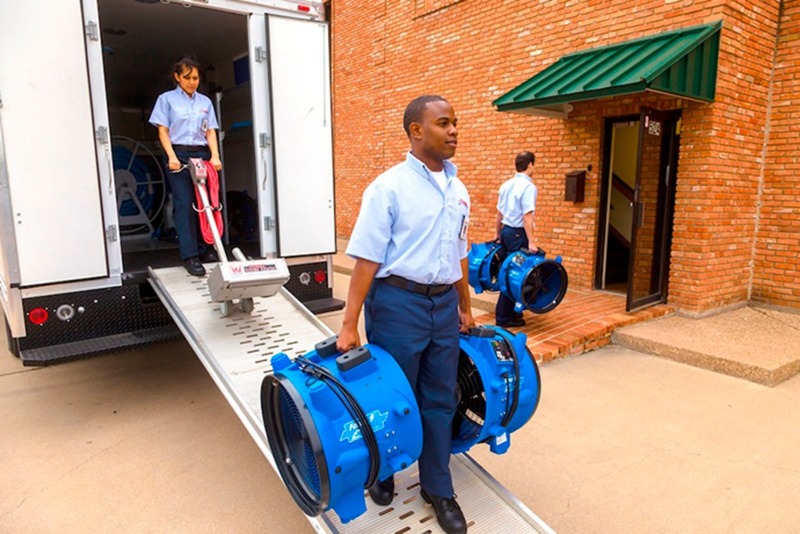 We offer a flexible schedule as well as comfortable work environment! Job Purpose: To provide support to the Vice President and Office Manager.